There is a new challenge up at One Stop Crafts Challenge and it's a fab one! 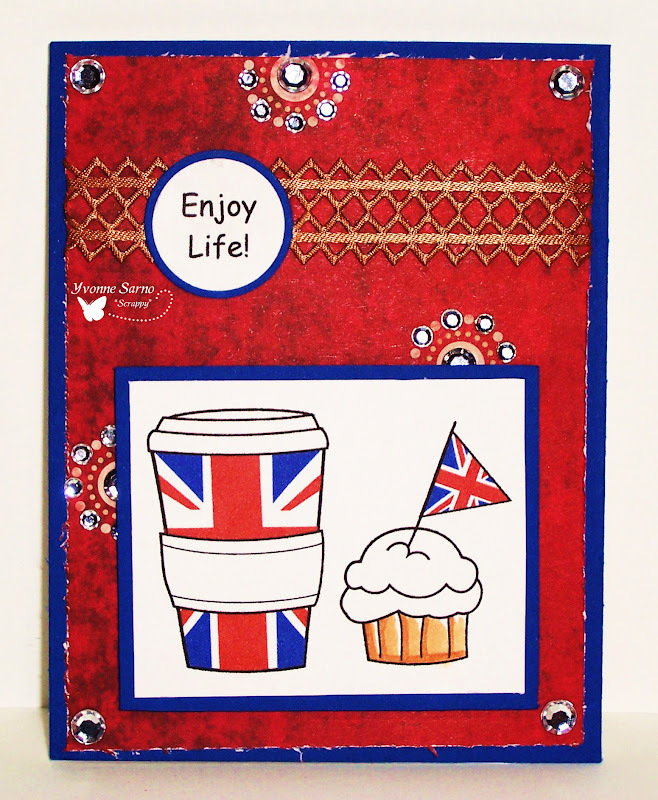 This week we are asking you to create a card with a Crowns or Diamonds and Red, White, or Blue! Head over to the OSC Blog to link up your fantastic cards! 6-30 New Challenge at One Stop Crafts Challenge! 6-29 Freebie Friday at Bugaboo Stamps! New Tutorial at Bugaboo Stamps! 6-22 Freebie Friday at Bugaboo Stamps! 6-21 Oldie but Goodie Thursday at Bugaboo Stamps! 6-19 Bugaboo Stamps is on the mooove! 6-16 New Challenge at One Stop Crafts Challenge! 6-12 New Release Tuesday at Bugaboo Stamps! 6-11 Bugaboo Stamps is on the Moooooove! 6-6 2nd card for Just Inspirational? 6-1 Freebie Friday at Bugaboo Stamps! 6-1 Bugaboo Stamps sponsors the ABC Challenge!